Mrs. Adeline Ida “Addie” Zuther O’Shoney age 83 of Elkton, KY passed away Saturday January 26, 2019 8:30 p.m. at the NHC PLACE,of Cool Springs in Franklin,TN of natural causes. Services will be Friday February 1, 2019 11:00 a.m. at Latham Funeral Home in Elkton, KY with Rev. Daniel Ulrich officiating. Visitation will be Thursday January 31, 2019 from 5:00 to 8:00 p.m. at Latham Funeral Home. Mrs. O’Shoney’s wishes were to be cremated. Mrs. O’Shoney was born February 27, 1935 in Athens, WI. She was the owner of the Holly Home Center in Elkton,KY for a number of years where she was also a Seamstress and did sewing machine and vacuum repair. Mrs. O’Shoney had a great love for sewing and taught many people in the community how to sew. She was a member of Grace Lutheran in Clarksville, TN. 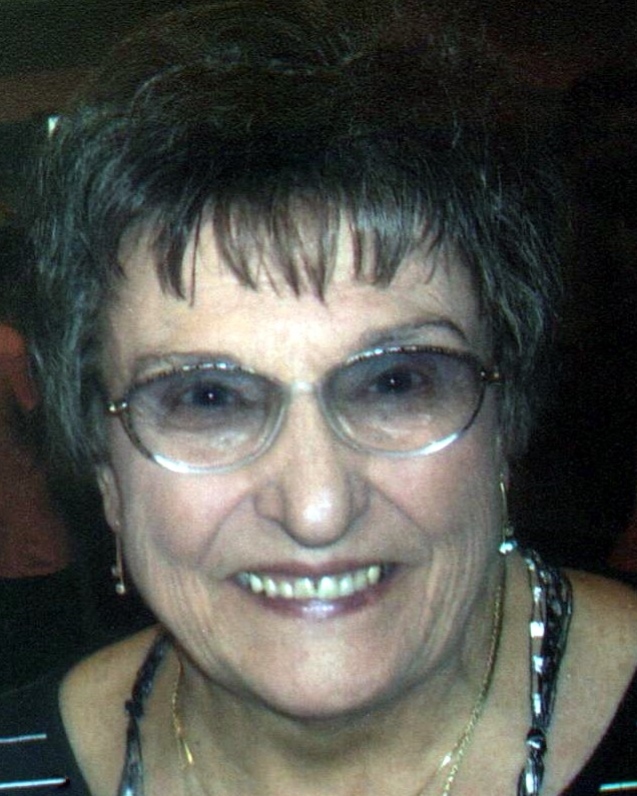 She had served as a Girl Scout Leader and member of Todd County Women’s Club. Her husband Donald Anton “Don” O’Shoney passed away in 2017. She is also preceded in death by her parents Arnold Zuther and Olga Elsie Vircks Zuther, her brother Norman Otto Zuther and her sisters Doris Thomas and Dorothy Schumacher. She is survived by her sons Brad and his wife Laura O’Shoney of Franklin, TN, and Craig and his wife Lori O’Shoney of Clarksville, TN, her daughter Leslie Marie and her husband Barry Rager of Elkton, KY, 6 grandchildren Carson and Cailee O’Shoney and Spencer and Nolan O’Shoney, and Cloie and Landon Rager.